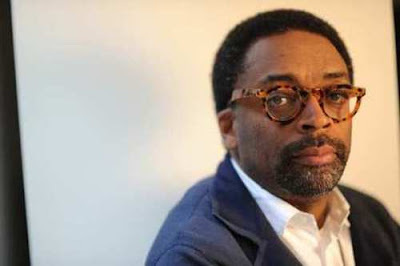 Powerhouse New York filmmakers Spike Lee and Robert De Niro have teamed with Showtime to develop a drama series about Manhattan's Alphabet City, according to THR. The project, titled "Alphaville," will be written by John Ridley, with Lee on board to direct the potential pilot. It is executive produced by Ridley, Lee, De Niro and his producing partner Jane Rosenthal, whose Tribeca Prods. is on board to produce. "Alphaville" is an ensemble drama chronicling Alphabet City's gritty and tumultuous past before it became the gentrified East Village. Set during the 1980s, it will re-create the neighborhood's eclectic mix of struggling artists and musicians living alongside Puerto Rican and black families. Along with its growing bohemian and celebrity population that also included graffiti artists, break-dancers, rappers and DJs, the neighborhood was plagued by illegal drug activity and violent crime. Ridley is said to be working with Lee on the script for his upcoming film on the LA Riots.